Fans of Peanuts, here is one for you – the street-inspired collaborative collection by Peanuts and HUF. 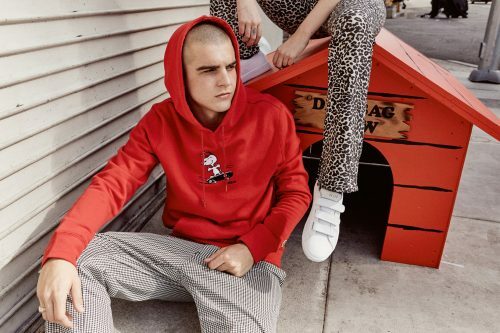 While instantly recognizable characters like Snoopy and Charlie Brown are featured, the HUF x Peanuts collection also shines a light on the lesser-known cast of the classic comic strip, like Snoopy’s desert-dwelling brother Spike and Charlie’s dusty companion Pigpen. The collection offers unisex pieces like hoodies, t-shirts and accessories. The HUF x Peanuts collection is available for purchase on HUF webstore. HUF offers free domestic shipping on all orders over USD $75. We will bring the items back via our US warehouse at only RM10/lb, only actual weight being counted!